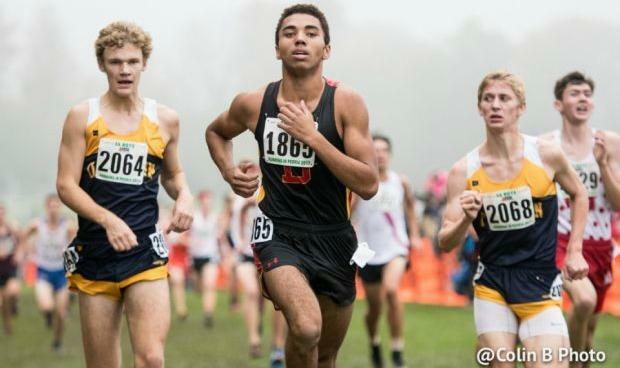 Kennedy will look to lead his Batavia team to a great XC season this year. Kennedy was ok during xc last year, his PR was a 15:10.6 which he ran at the West Aurora Regional. Kennedy qualified with his team to the state meet and individually Kennedy took 152nd place at state with a 15:47. Kennedy really made a name for himself during the track season. His main event was the 800m which he had some great honors in. Kennedy was the Upstate Eight 800m Conference Champion and the St. Charles North 800m Sectional Champion. When it came time for the state meet, Kennedy opted to only run the 4x800m and 4x400m and scratched himself from the 800m. His team did great in the 4x800m taking 7th in finals to earn All-State honors with a 7:57.41. I think Kennedy learned how to race during track, I think he grew a lot from it. I expect big things from him this season.